Just Updated 4 Bdrm, 3 Bath, 3 Car Garage Home in the Garden Lakes Development. Kitchen has Granite Countertops, Black Stove and Dishwasher, featuring teak wood cabinets, Island with Large Window to the Backyard. Kitchen leads to Breakfast Nook and Eating Area with lots ofWindows, Tile Floors, New Paint and Plantation Shutter Throughout. Wood Floors in the Living, Dining and Family Rooms with Beautiful Banister Staircase, Vaulted Ceiling and High Arching Windows. Large Master Bedroom has Master Bathroom with Separate Shower and Bath, Double Sinks, Vanity and Walk-In Closet. Large Backyard for the Kids or Pets. 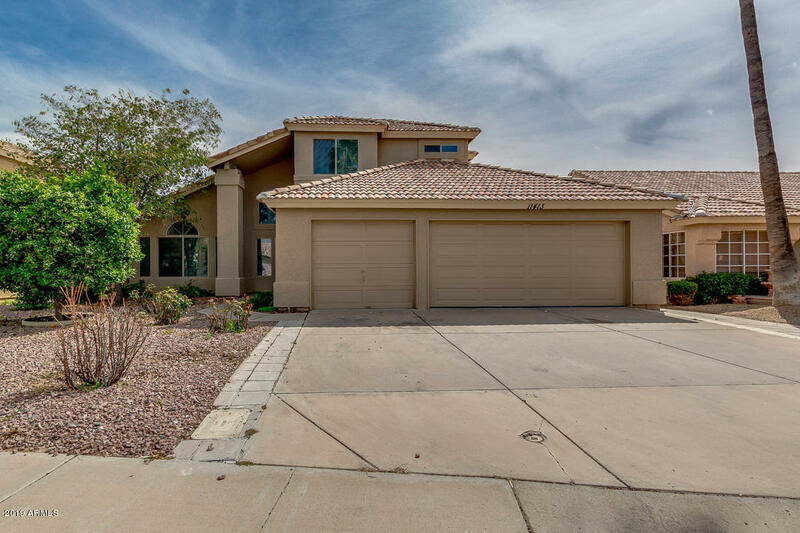 Plenty of Lakes and Walking Paths, Close to Shopping and Freeway.